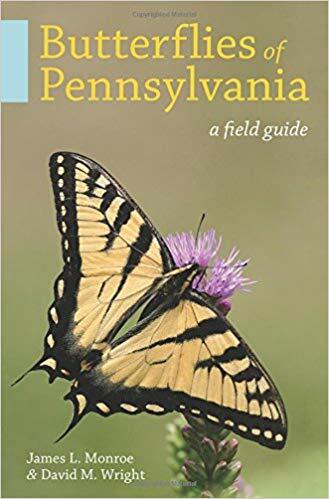 If you are a regular reader on here then you know that I love field guides. There are so many good ones out there that you just don’t know which one(s) to get. I have reviewed some of the better ones but to be honest, as good as they all are, none of them are perfect. Each field guide brings something pertinent to the table but they also miss the mark in other areas. I actually wish that someone would take the best elements of all of these guides and make one perfect guide. Some guides try to be over ambitious, covering either the whole United States or just the east or west coast. These are all fine and good but the problem is, the more ambitious they are, the more likely they are to keep out important information because they want to minimize the overall size of the guide. Field guides are just that, guides meant to be used in the field. If they weigh ten pounds it makes it difficult to bring the book with you.